At Dana Dairy, we are proud of what we’ve been able to produce and bring to the world market – an array of wonderful tasting and fast-moving milk and dairy products every local market could thrive on. 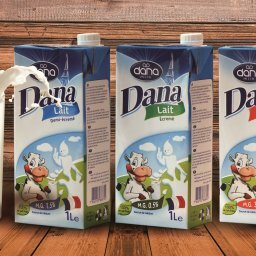 During recent years we have been able to expand our reach for the DANA brand milk and dairy products throughout the world from far-east Asia to the Middle East, Africa, and all the way to South America. One of our faster moving items has been our UHT long-life milk in tetra packs. DANA milk is a wonderful tasting milk with about 12 months of shelf life that is a great and cost-effective shelf item any market could benefit from. 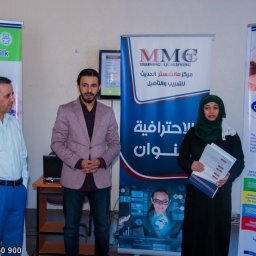 That is a fact that our customers have been quick to realize and use the possibilities to expand their market. 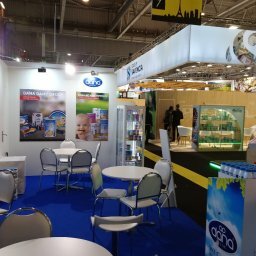 But, as a market leader with a recognized brand and following our repeated success stories, now we’ll have to move on and realize the possibilities that exist to further expand our brand awareness and get a bigger grasp of the ever-expanding milk and dairy industry that we all care about. 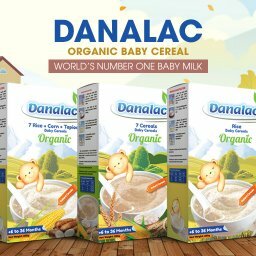 Dana Dairy offers an extensive range of milk and dairy products that would easily complement your UHT market and would allow you to expand on the brand awareness in your local market and thus leap into higher grounds as a local dairy provider. We think there are in fact three items in particular that your UHT outlet shouldn’t be without. Here is a delicious and creamy item that will add prestige and value to your portfolio. 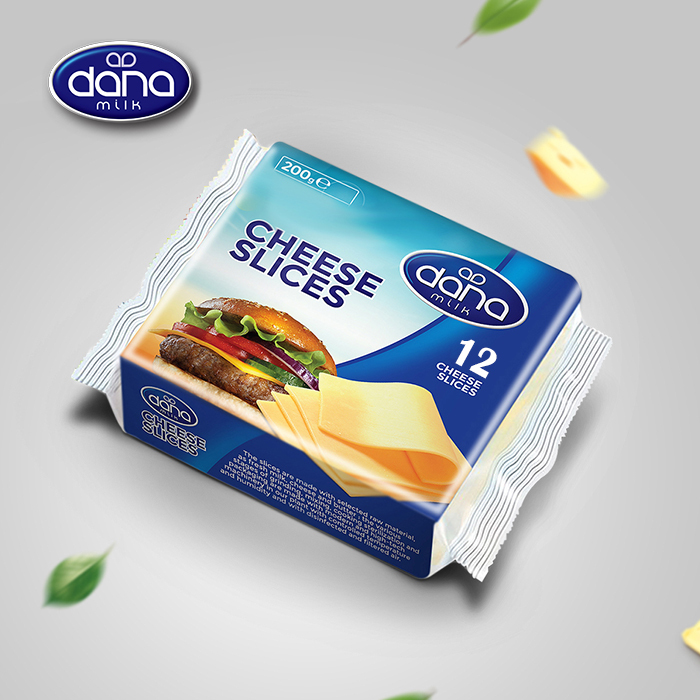 Our cheddar cheese slices come individually wrapped in clear wrapping and are packed in sets of 12 in nicely designed packages. Each carton holds 24 packs. This is a wonderful tasting cheese that will go with almost any type of sandwich, hot or cold, or it can be the main ingredient of a meal or dessert by itself. A creamy and mouth-watering cheese spread with a natural taste that comes in triangular shapes (well almost). This popular item is a great way to start the day for breakfast. It is also a wonderful way to complement a lunch on a piece of toast. 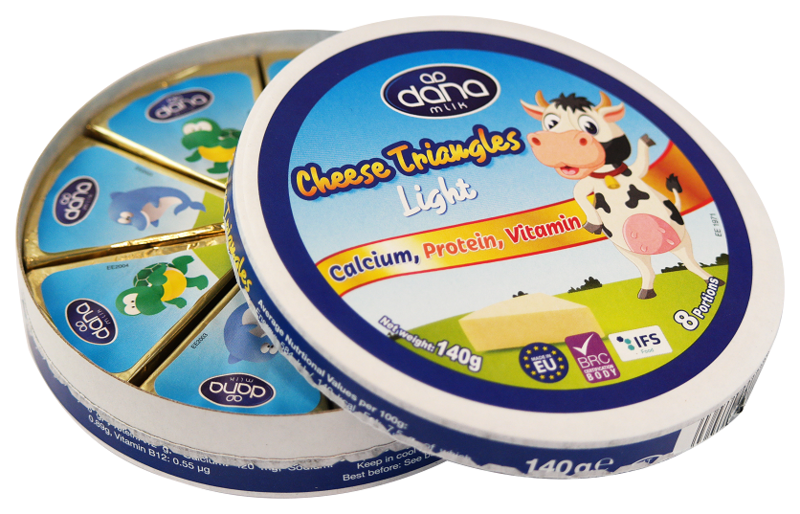 Our cheese triangles are processed cheese that are made with wholesome ingredients. We deliver them in round boxes of 8 portions each. Each pack is 125gr and there are 36 packs per carton. Now, this is an absolute treat. A wonderfuly refreshing natural drink for all times of the day for young and old. Our chocolate milk is a great tasting UHT milk mixed with real cocoa that comes in 200ml individual-size tetra paks with a telescopic straw on the site, ready to drink. 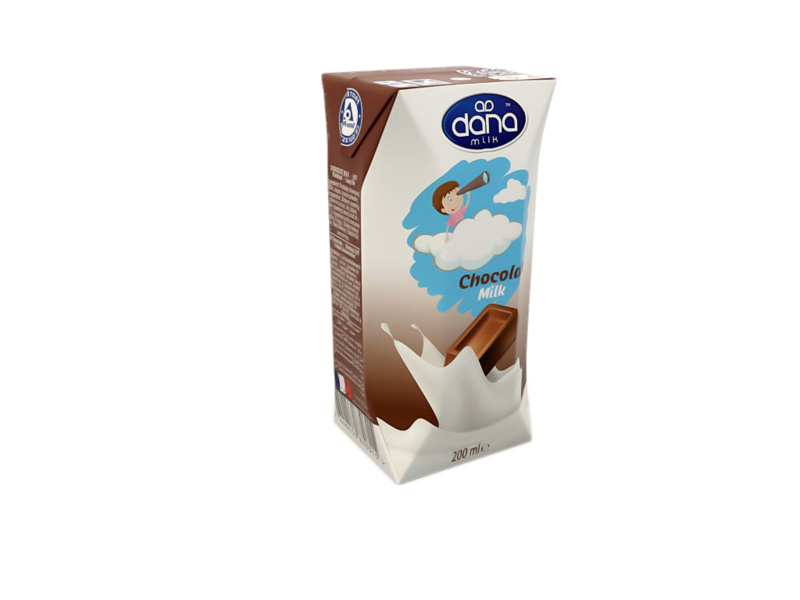 Our DANA Chocolate Milk is part of our great collection of flavored milk and comes in cartons of 24. This is an absolutely great addition to your UHT milk collection on the shelves in your market. At DANA Dairy, we strive to bring great tasting and fast-moving milk and dairy products suited to your market. As DANA brand grows to acquire more grounds worldwide, our extensive range of products are made to gain more trust and add more value to all local marketers. Contact DANA Dairy now for more information and details about these and other products.